Would you like to discover a city or town in a playful and fun way? 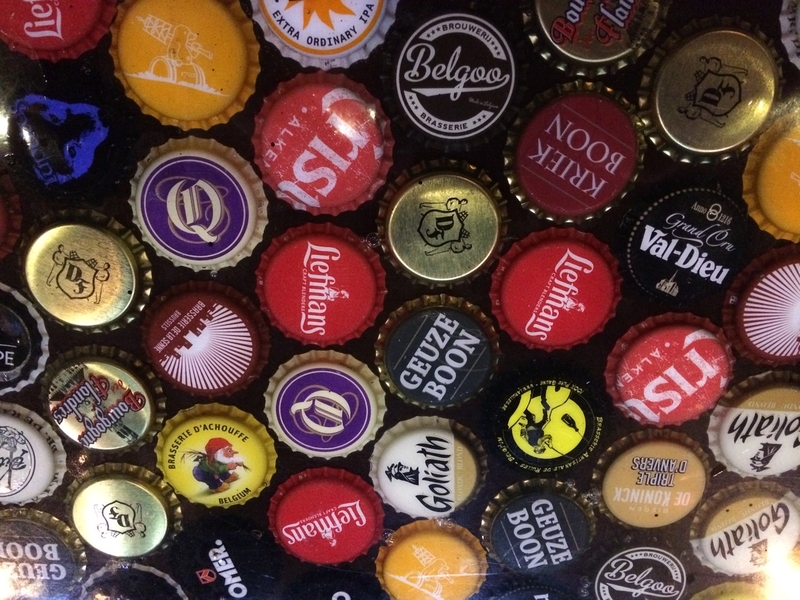 Then go on a pub-crawl with a real beer sommelier! You explore the city with a real beer guide, a beer expert, looking for the rich history and you stop at unique cafés. 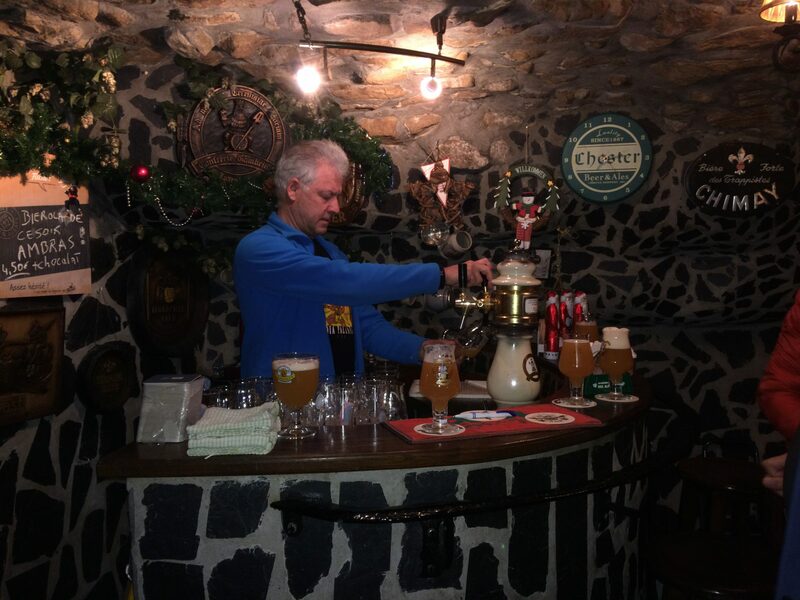 The guide tells you thirst-quenching stories about the pub, about how you taste beer and the features of the beer and its brewery. 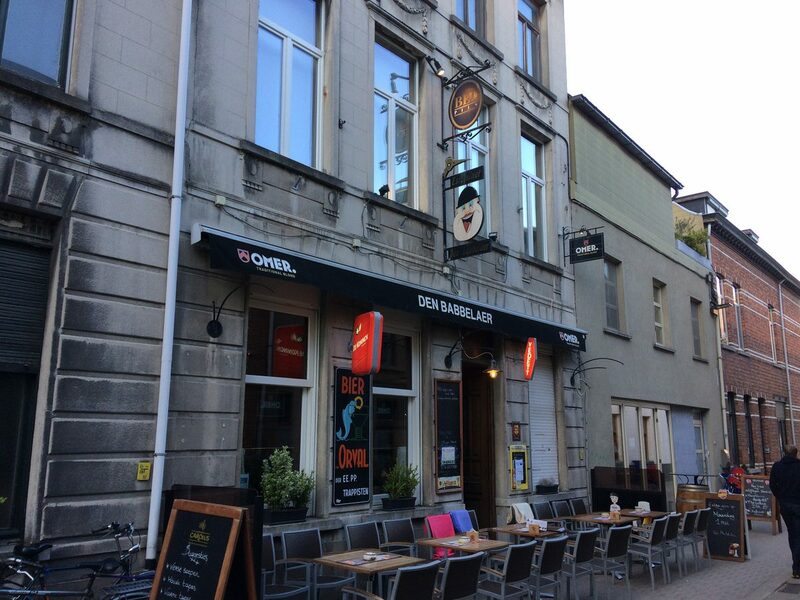 In the cafés you are submerged by many anecdotes and tips & tricks in the secrets of the Belgian beer world. 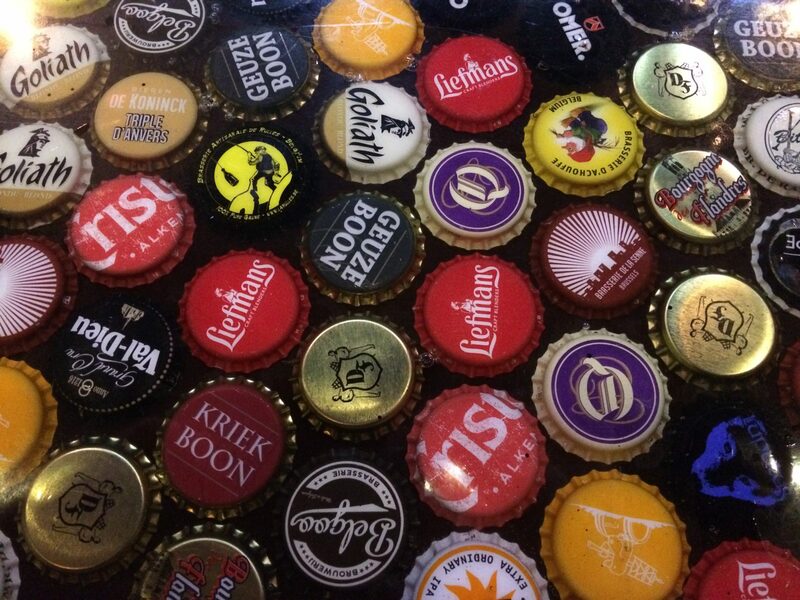 Taste delicious local beers while discovering the city! 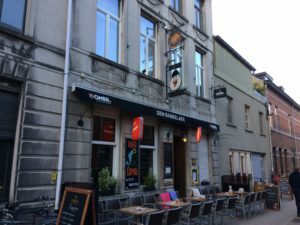 Always authentic cafés that are outstanding either by their extensive beer list or their unique decor and historical past. Tasting beer will never be the same again. Absolutely recommended, a must as a team building activity. The beer tasting walks are fully customized and are prepared à la carte for as well small groups (minimum 10 persons) as large groups. For the comfort of people we allow maximum 30 persons per group so that the group can enjoy a personal approach and sufficient room in the horeca places we visit. 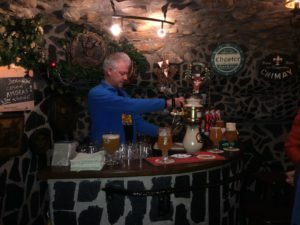 Larger groups can be split up, several guides make sure that everyone can enjoy a nice beer tasting walk at the same time. 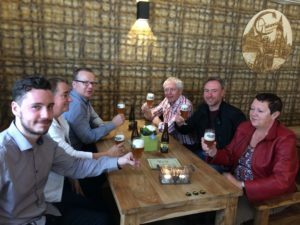 The beer tasting walks are both for individuals and companies and can be organized anywhere in Belgium and the neighbouring countries. 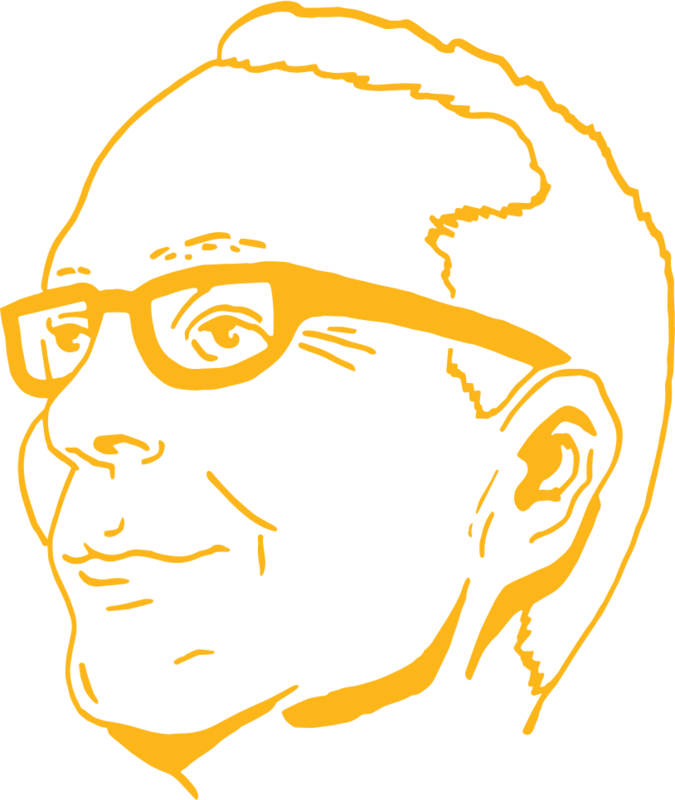 A beer tasting walk can take 1 to 3 hours according to the available time frame of the customer. Do you want to enjoy this ultimate experience too? Do not hesitate to contact us for a price offer.